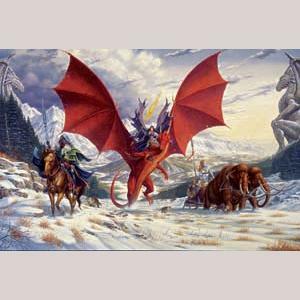 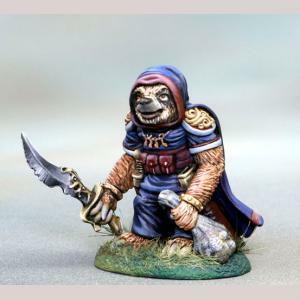 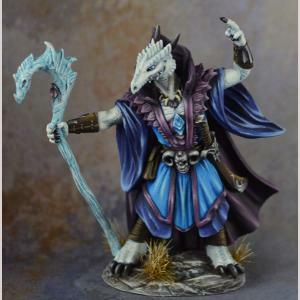 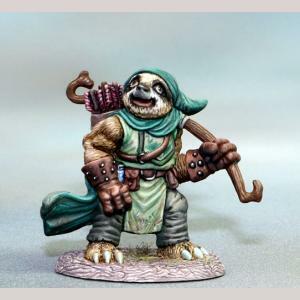 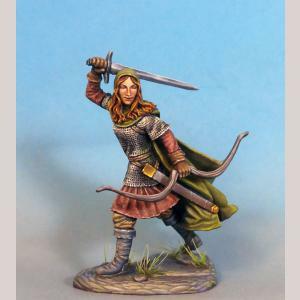 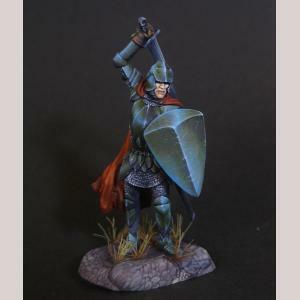 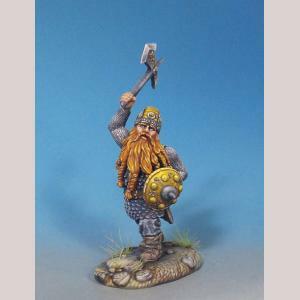 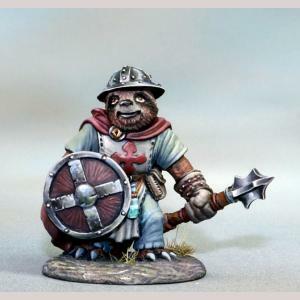 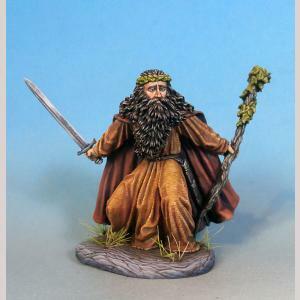 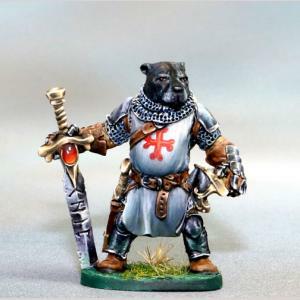 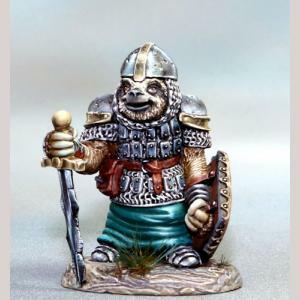 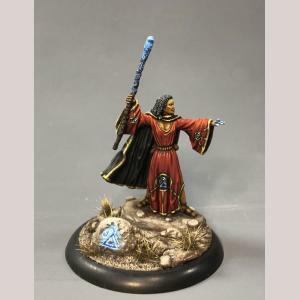 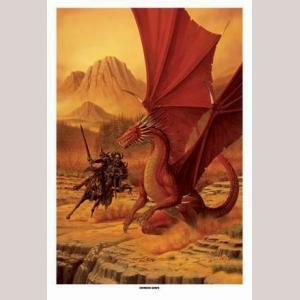 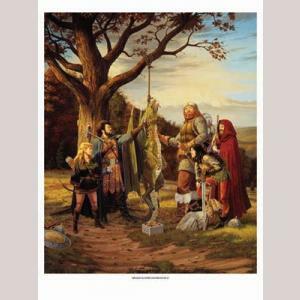 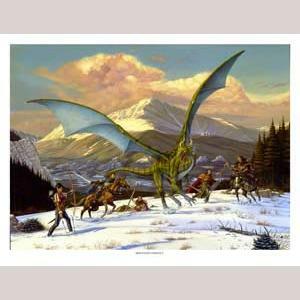 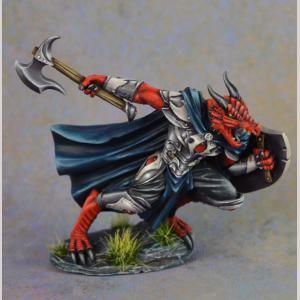 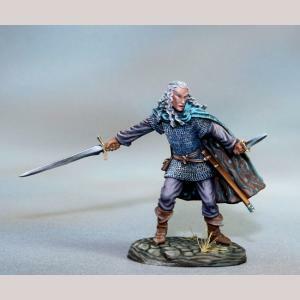 Welcome to the Dark Sword Miniatures and Iron Wind Metals online store of Miniaturenland. 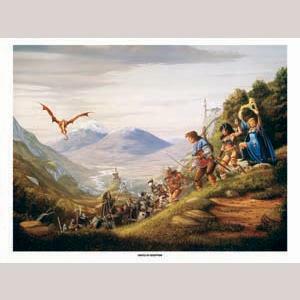 with reasonable flat shipping costs on every order below these thresholds. 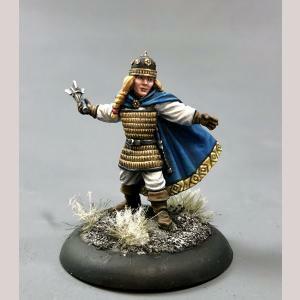 In general, the miniatures offered on this web site are sculpted in the "28mm Heroic Gaming Scale", unless otherwise stated. 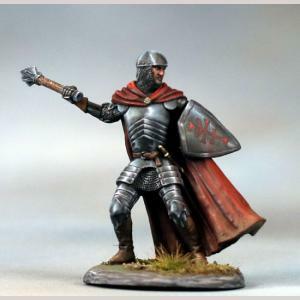 The scale of significantly larger miniatures (54mm display scale) is clearly denoted in the miniature title. 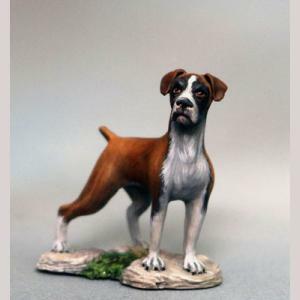 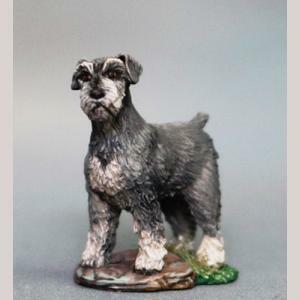 Please see our Service page for more information on miniature size with pictures and size comparisons.